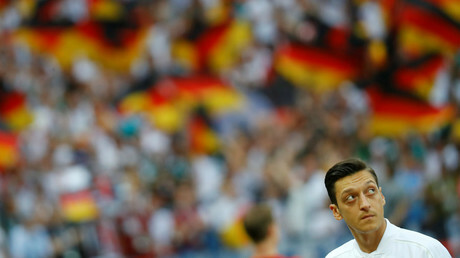 Ozil, 29, announced his retirement from international football on Sunday in a series of lengthy statements, hitting out at what he perceived as “racist and disrespectful” treatment following a scandal over a meeting he held with Turkish President Recep Tayyip Erdogan in May. 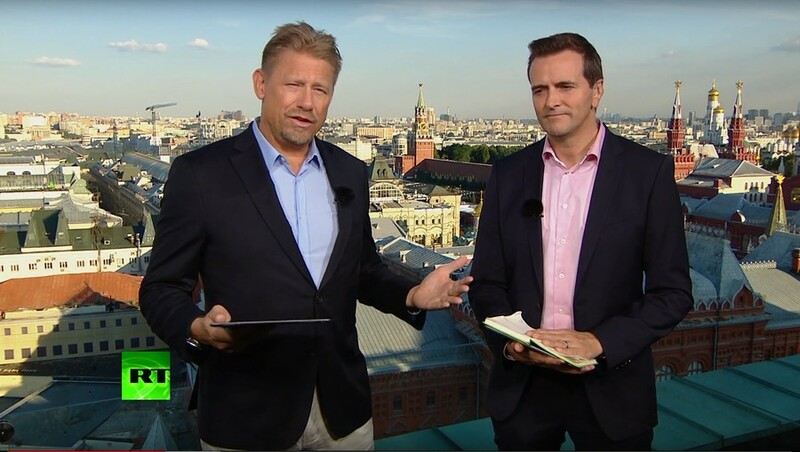 The Arsenal star, who is of Turkish descent, in particular targeted German football association (DFB) chief Reinhard Grindel, whom he felt treated him unfairly amid the fallout from the controversial meeting with Erdogan. 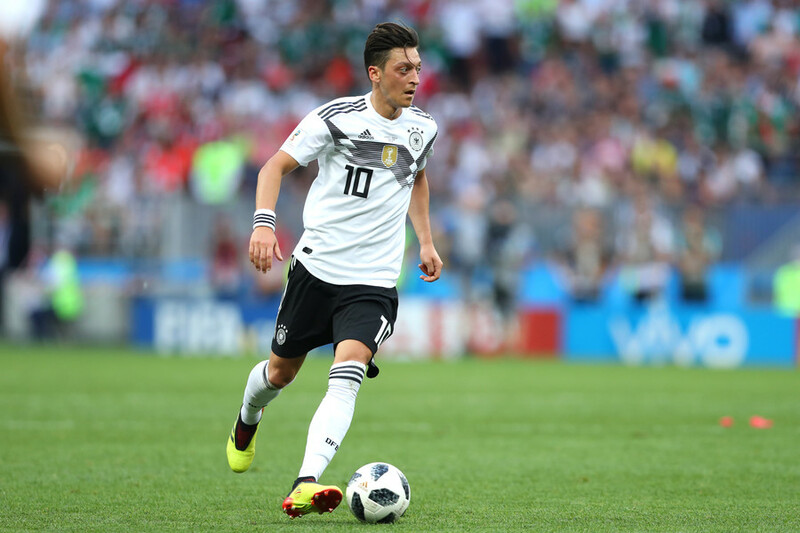 Ozil also said he had been made a scapegoat for Germany’s disastrous recent World Cup campaign, when they crashed out at the group stage. 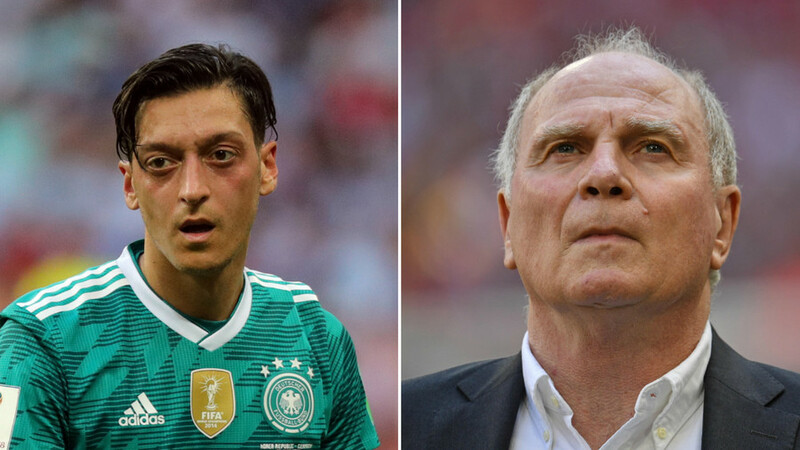 However, Bayern Munich president Hoeness, himself a former West German international, has hit out at Ozil, issuing a scathing attack in which he welcomed the player's retirement from the national team. Hoeness also claimed that whenever Bayern had faced Ozil’s club team Arsenal, the Germans had targeted the midfielder as a weak link. “Whenever [Bayern] played against Arsenal, we played over him because we knew that was their weak point," the 66-year-old former striker said. 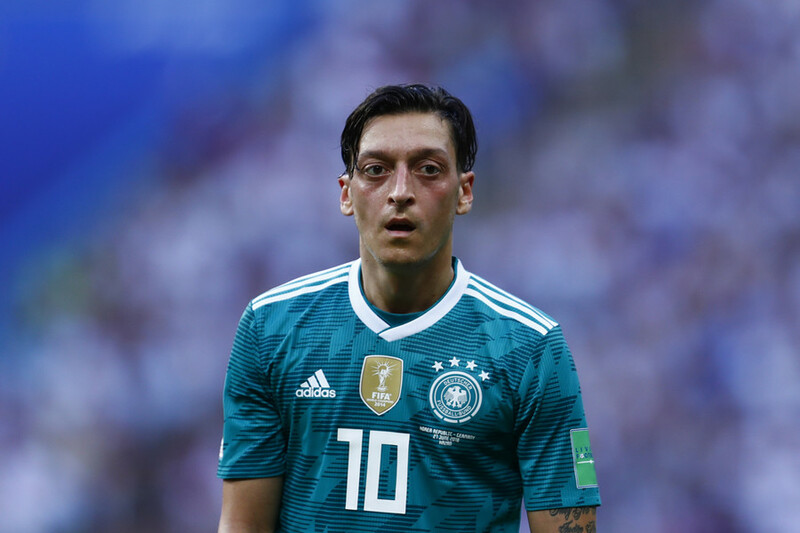 Ozil made 92 appearances for Die Mannschaft and was part of the team that won the World Cup in 2014. 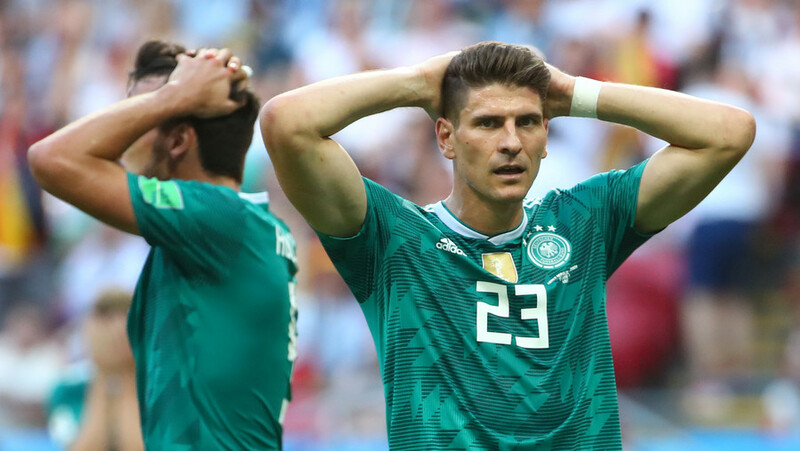 However, he has departed the national team with a bitter parting shot that hit out at everyone from the German media to team sponsors and the DFB management. 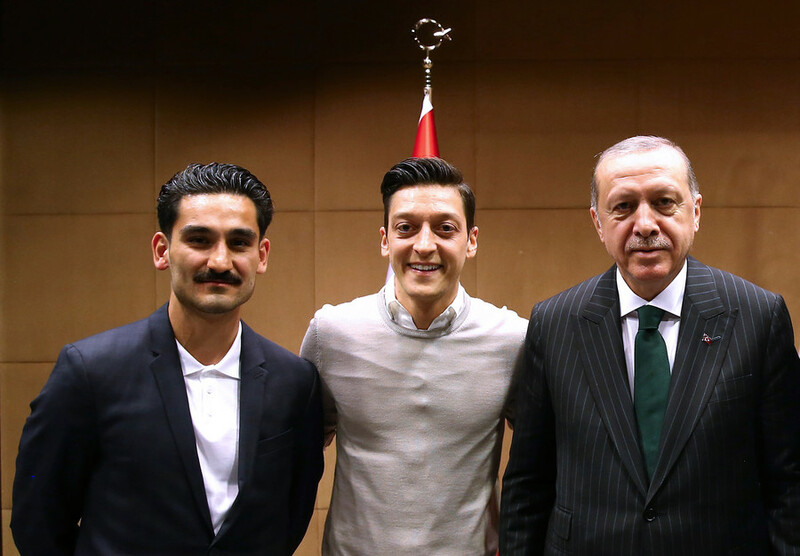 It follows widespread criticism of Ozil over his meeting with Erdogan in May, along with fellow German international of Turkish descent Ilkay Gundogan. 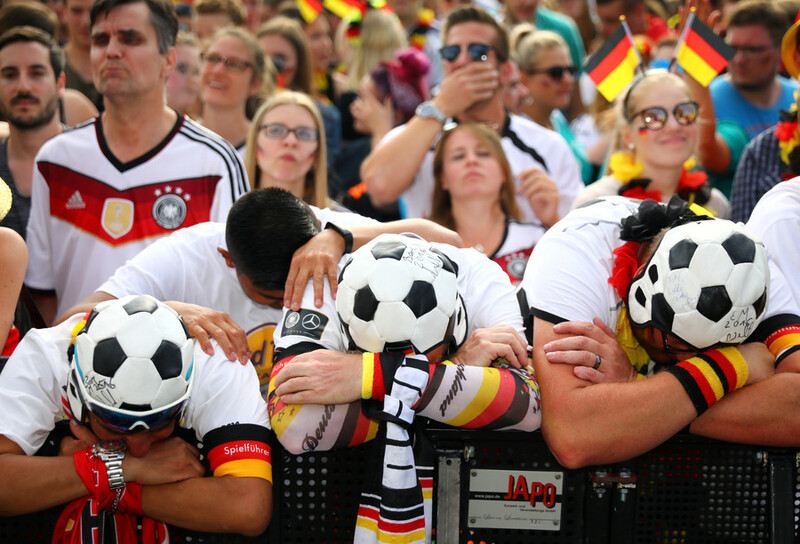 The latter had apologized for the incident, although Ozil only broke his silence when announcing his retirement on Sunday. He said there had been no political intent behind the event, and that he had met the Turkish leader out of respect for his position and his own Turkish heritage.